Francis Preserved Abbott was born in Derby, England on August 12, 1799. He was a clockmaker in Derby and later in Manchaster. 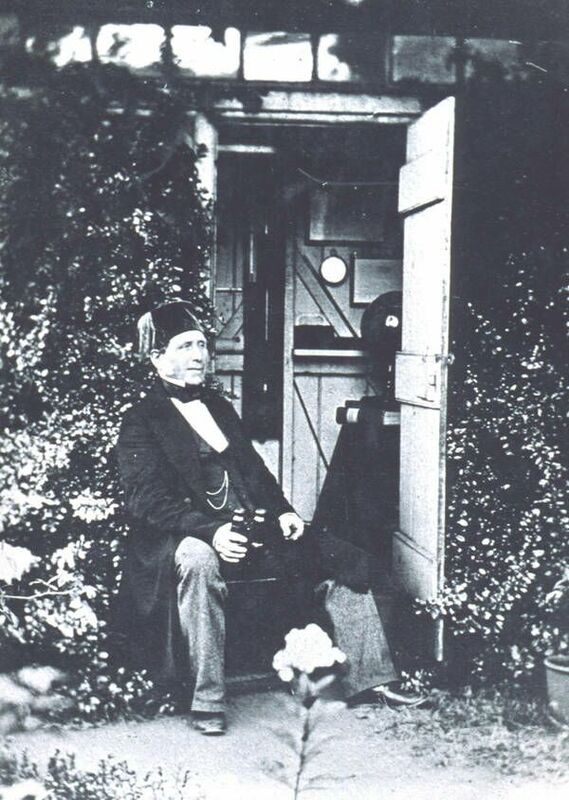 In 1845 he went to Hobart, Tasmania and was assistant at the Rossbank Observatory until its closure in 1854. 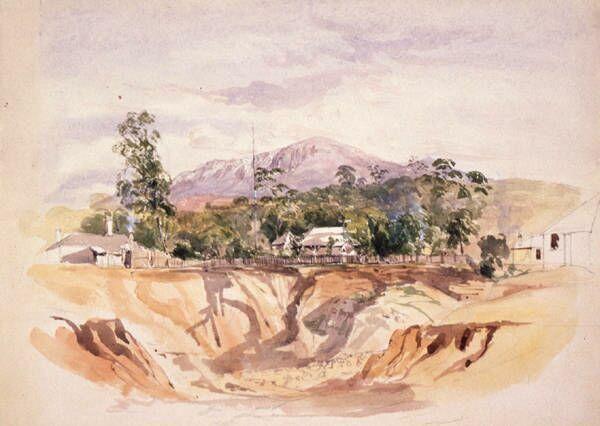 Afterwords he made astronomical and meteorological observations in a private laboratory in Hobart. He became FRAS in 1860. Abbott died in Hobart on February 18, 1883. He especially investigated the Eta Carinae Nebula (NGC 3372); he made a drawing, published in MNRAS 28, 200-202 (1868). 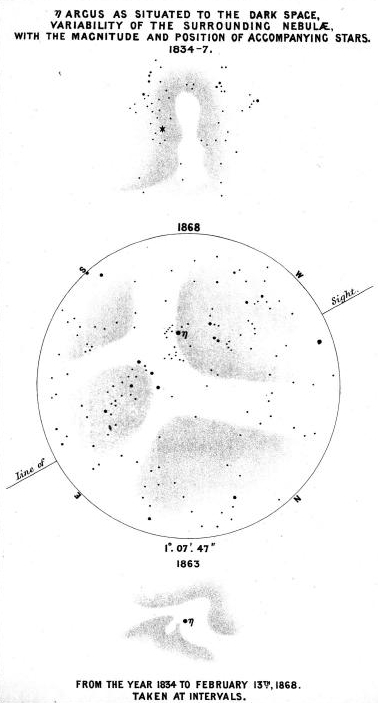 Abbott's drawing of the Eta Carinae Nebula (the star was called Eta Argus at that time).